Between imperial dinners and managing investments, Lady Crawford offers a rare glimpse of the inner-life of a woman who has married into a royal lineage. 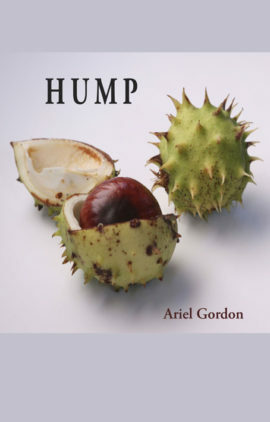  Chronicled in a series of metamorphic poems, Julie Cameron Gray reports from a world  filled with parties and art before revealing the cost of an identity shed, as so many married women before her. 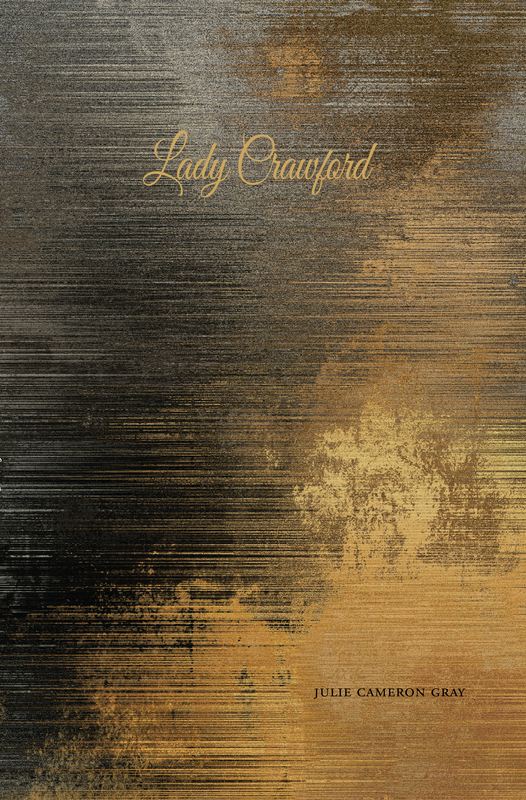 Heartbreaking, drunken, and lavish, Lady Crawford is a powerful second collection from one of Canada’s  nest poets. 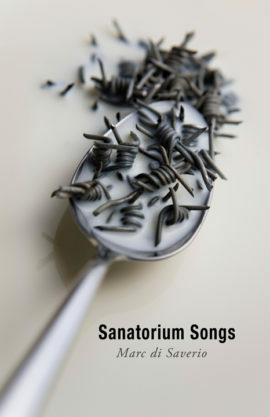 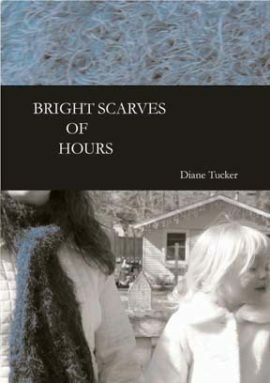 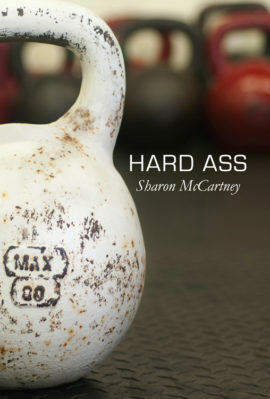 Another 5 star poetry book from this author.